Epicureans will be delighted by this workshop associating tea and chocolate. Enjoy a captivating sensory experience in a friendly atmosphere. Chocolates from various terroirs, exceptional teas, rich and delicate combinations. 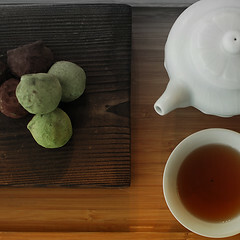 A fun workshop where the creaminess of the chocolate is ignited by the aroma of the tea. 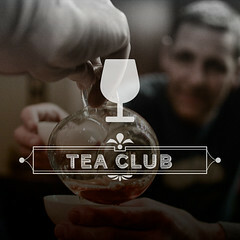 What happens at Tea Club...stays at Tea Club! The last Thursday of every month, join us for a special tea tasting evening, in a friendly and relaxed atmosphere. One of our team's enthusiasts leads us through the experience, presenting a selection of exceptional teas from the Camellia Sinensis catalogue and beyond. In both Montreal and Quebec’s Tea Schools.